Count on Miss Maid for any special event! Everyone enjoys spending good time with friends and family during a party or any other event. Unfortunately the preparation for the event and cleaning afterwords are so tiring that you hardly get the chance to enjoy it. There are two factors that are universally true – most people enjoy partying and all people are thrilled when the party is over. With Miss Maid’s outstanding event services can seamlessly bring cleanliness and order back into your home. We can even help you with the preparation and decorations of the venue. Our event cleaning services are perfect for any residential parties and events such as birthdays, family reunions, graduation parties, fundraising events, weddings, baby showers and many others. Our service includes a deep cleaning procedure that will clean all of your event grounds whether inside or out, disposal of excess garbage, and complete rejuvenation of your home. 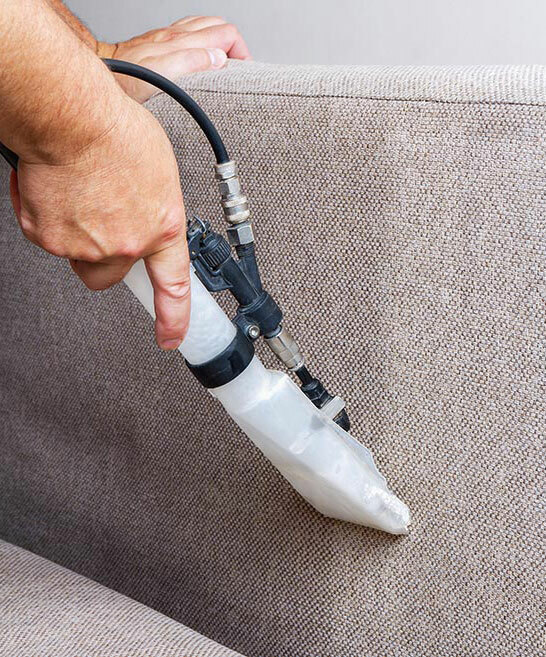 Occasionally, spillage and dirt accidentally gets on carpets, upholstery and other furniture which requires specialized equipment and cleaning procedures. We are here for you and provide you with a one stop-shop for all your requirements whatever you want whenever you need. Hire Miss Maid today, your local, trusted, and reliable cleaning provider. After a long night of fun, one of the last things you want to do next is to clean your home. Post event cleaning service could be for a moderate project or one that may require Miss Maid’s specialized equipment, products and skills. As in some of our professional cleaning services, we may need to perform a brief on site assessment at no cost and obligations to you to ensure we will provide you with a comprehensive offer that will encompass all of your cleaning expectations. When you confirm your offer we will send Miss Maid’s experienced technicians who will clean your property immaculate and up to your complete satisfaction. Often times our clients will take advantage of our superior services and generous discounts and will combine their after event cleaning with other professional cleaning services we provide. Depending on the hosted event type these may include carpet and rug hot water extraction, upholstery and leather extraction and cleaning, driveway and patio power washing and specialized window cleaning. 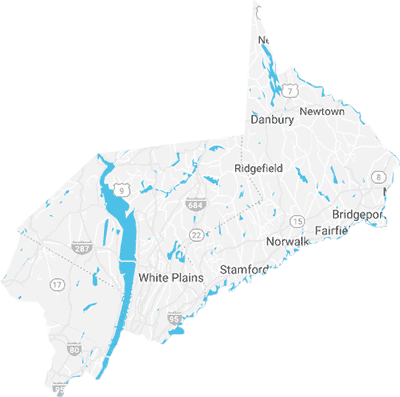 We operate in Westchester NY, Fairfield CT, Rockland NY and Bergen NJ counties. Give us a call to book with us today. We are proudly delivering Miss Maid’s post event cleaning services in the counties of Westchester, NY, Fairfield, CT, Rockland, NY and Bergen, NJ. Give us a call or e-mail us to inquire about our coverage in the surrounding areas. Our after event and after party cleaning services are carefully designed into efficient processes that follow a strict cleaning methodology to reach every room, nook or cranny of your. We use only the best cleaning equipment and materials for the best possible results. 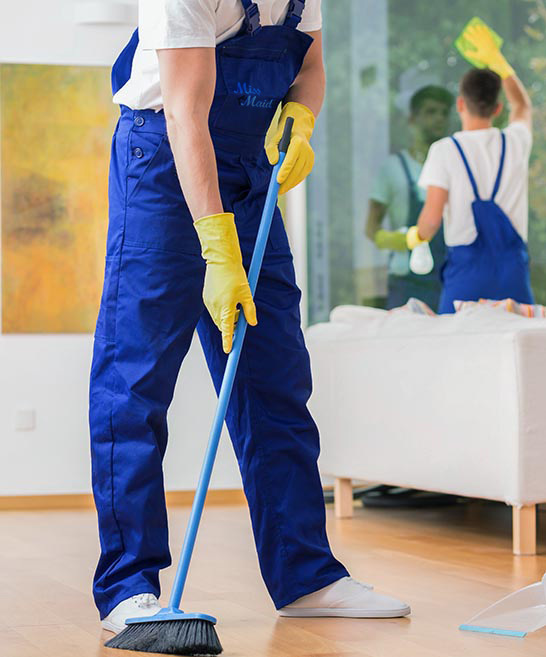 Miss Maid’s cleaning technicians are hardworking trained professionals, who are easygoing, fully qualified and trustworthy to provide our clients with the after even and after party cleaning services for superior customer satisfaction and peace of mind. Like all of our cleaning services we bring the after event and after party cleaning projects up to the highest quality standards. As such, the quality of all our products and services is guaranteed by Miss Maid’s quality guarantee seal.